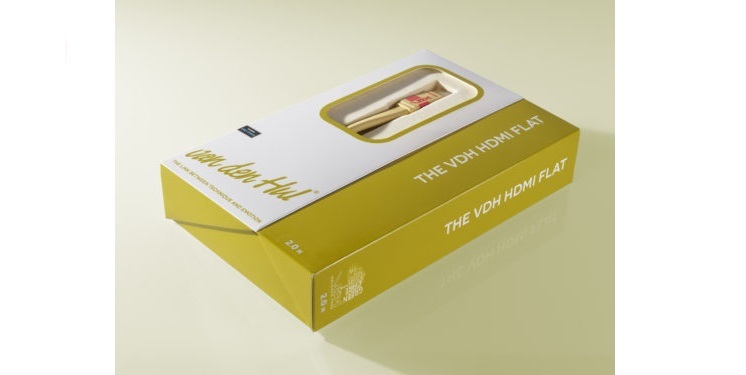 Our mid-entry level HDMI cable which is capable with the latest HDMI 2.0b standard. For a lot of audio freaks, our MC – SILVER IT Mk II Coaxial is just a dream product but too expensive and not everywhere available for listening. To make life somewhat easier for our audio friends we have therefore introduced the MC – SILVER IT 65 G, a slimline version of our MC – SILVER IT Mk II Coaxial. It is common to produce High-End equipment with balanced inputs and outputs. With the actual version of our the MC – SILVER IT Mk II Coaxial interlink, it was not possible to meet this requirement. Therefore the MC – SILVER IT Mk II Balanced was designed. 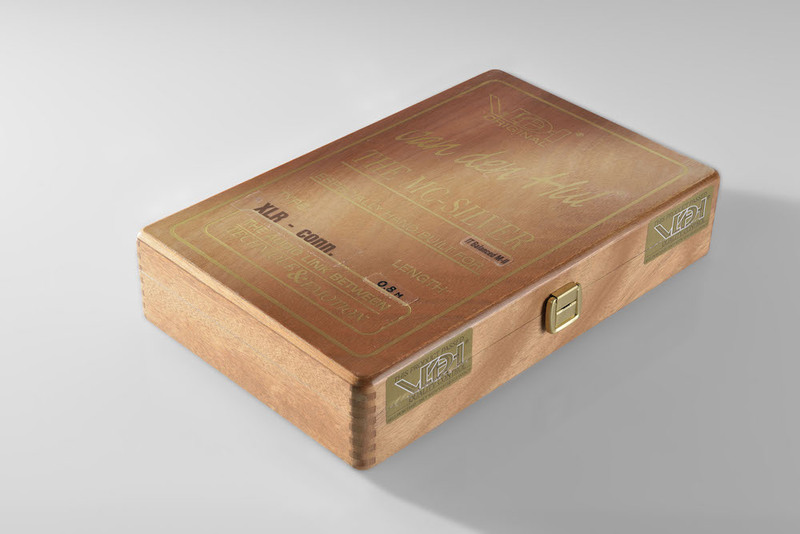 The MC – SILVER IT Mk III Balanced is the top of the line balanced interconnect in our program. The PLATINUM HYBRID MKII is the ultimate quality balanced interconnect. 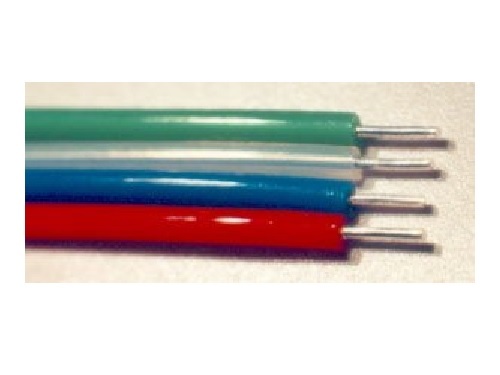 This is a single strand very pure Matched Crystal Silver wire with a metal diameter of 300 micron. 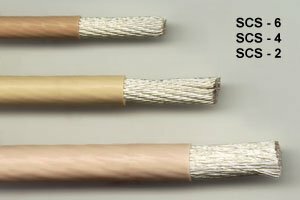 The MSS – 7 is a 36 gauge, 7 strand extremely flexible interconnect wire. 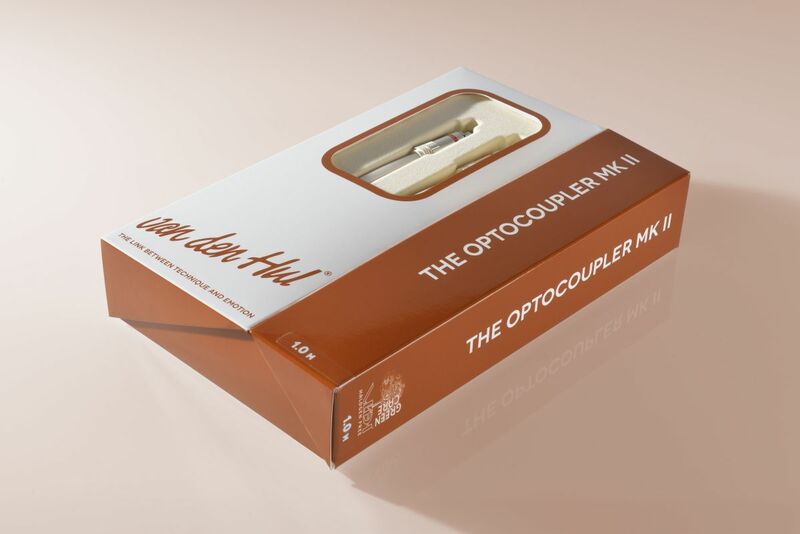 With The OPTOCOUPLER Mk II we are convinced to have one of the best optical fiber cables available on the audio market. 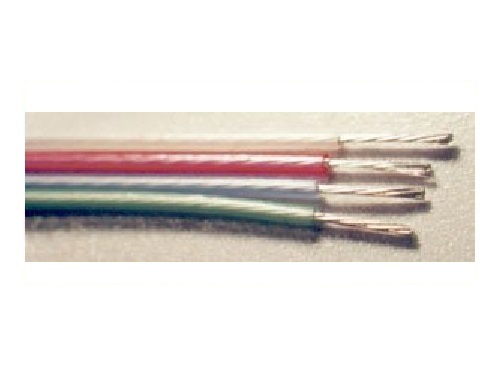 The SCS – 12 is an 11 gauge, 19 strand single-lead. Each of the 19 strands are made of very high grade Matched Crystal (MC) OFC with a dense and very pure silver coating in an extrusion process. 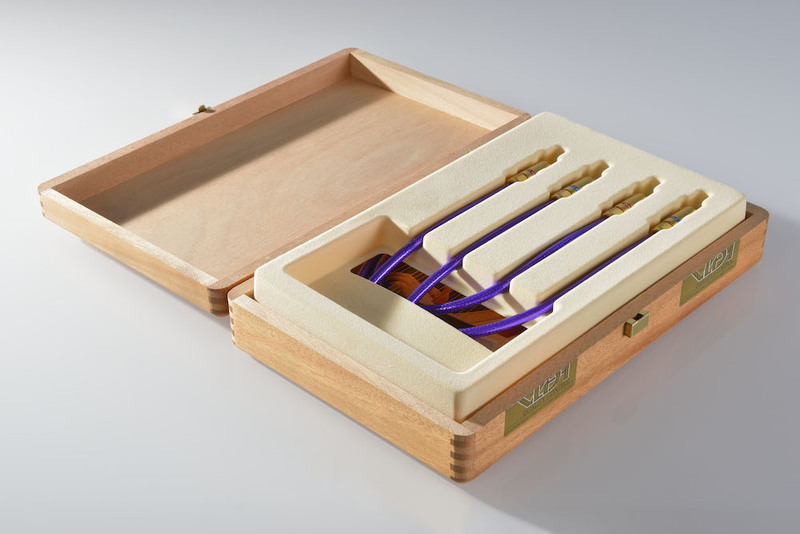 The SCS – 16 is a 16 gauge, 19 strand single-lead. Each strand is made of very high grade Matched Crystal (MC) OFC covered with a dense and very pure silver coating. 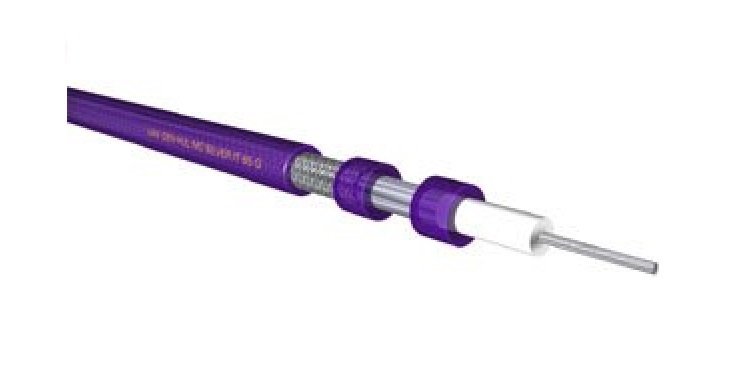 The SCS – 18 is an 18 gauge, 19 strand single-lead. 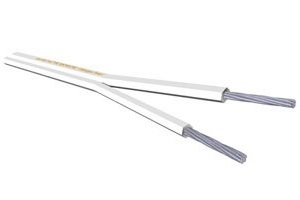 Each strand is made of very high grade Matched Crystal (MC) OFC covered with a dense and very pure silver coating. 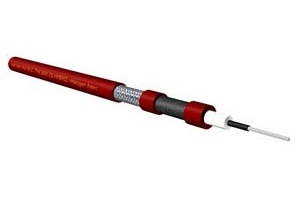 The SCS – 28 M is a 28 gauge, 7 strand single-lead. Each of the 7 strands is made of a very high grade Matched Crystal (MC) OFC covered with a dense and very pure silver coating. The SCS-4 comes very close to the sonic qualities of the SCS-2. The SCS-6 comes very close to the sonic qualities of the SCS-4. 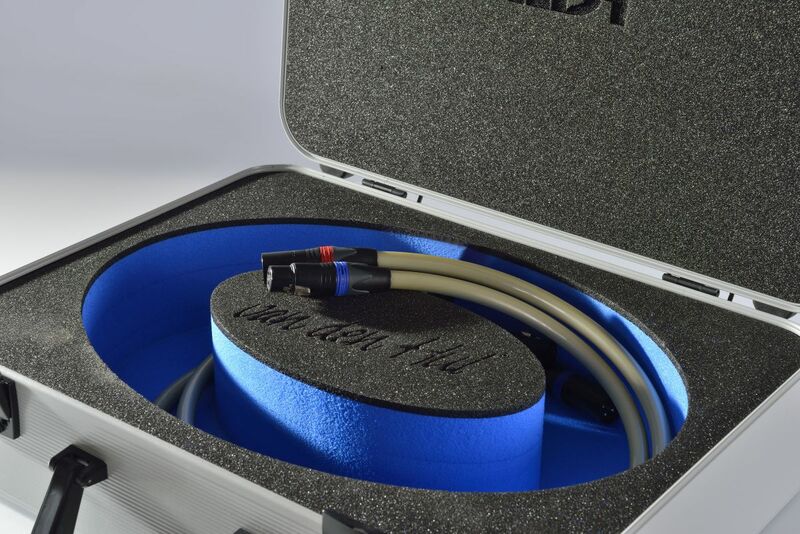 We have introduced The BAY C5 HYBRID: The coaxial (unbalanced) HYBRID version of our balanced The PATCHBAY B5.